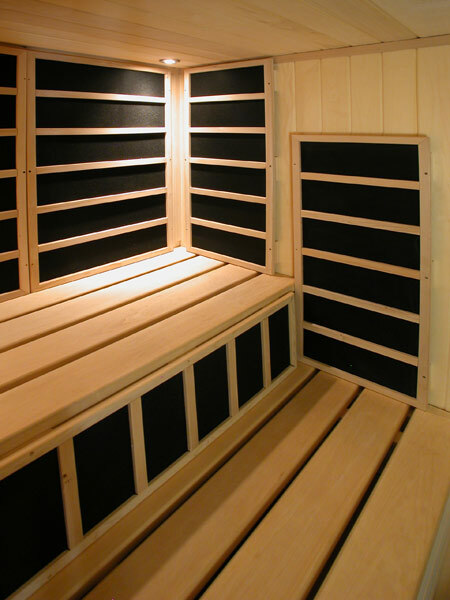 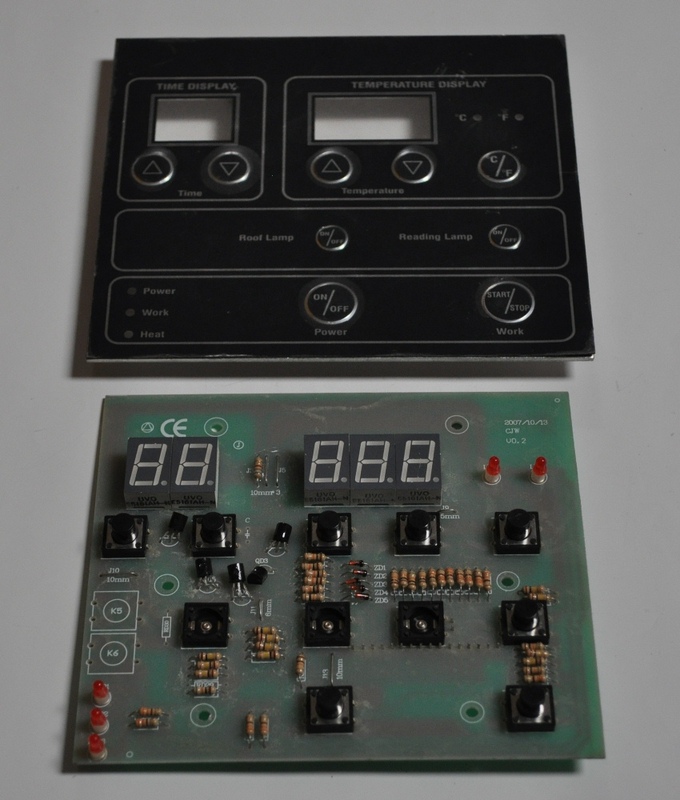 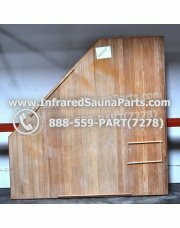 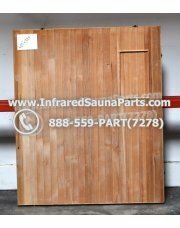 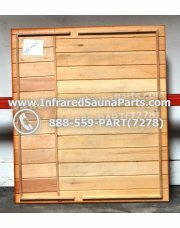 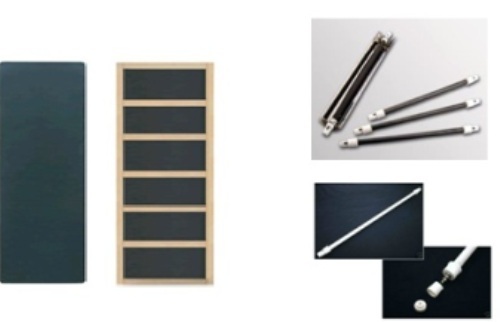 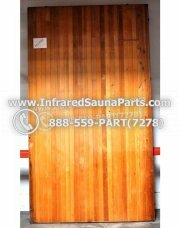 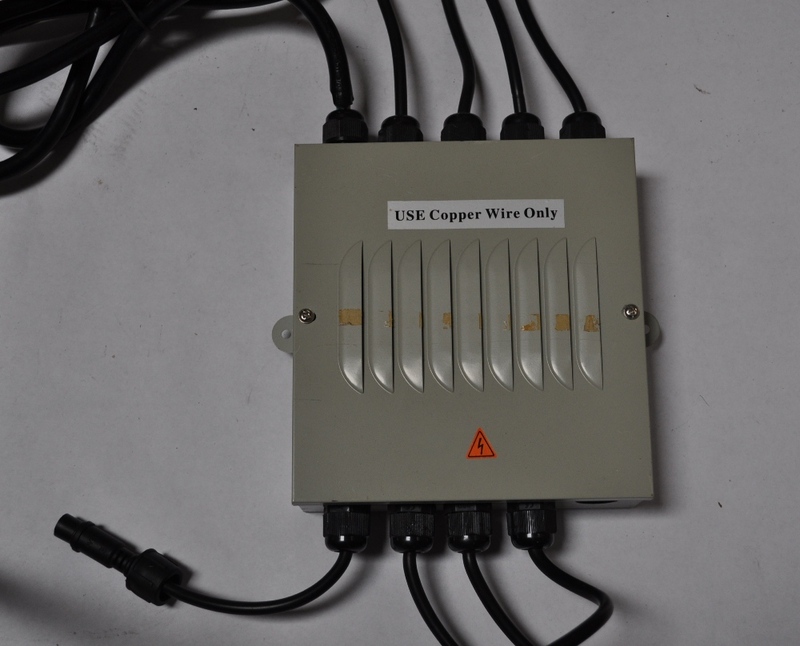 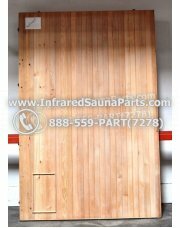 Without a infrared sauna floor the unit cannot be used and will not function properly. 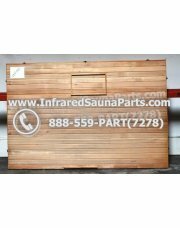 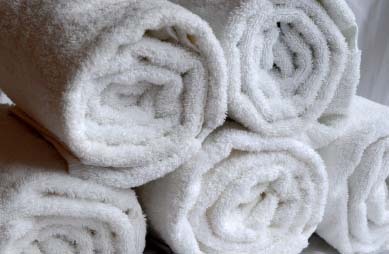 Different sizes are available to fit any style sauna whether if it’s a corner infrared sauna or a regular rectangle style sauna. 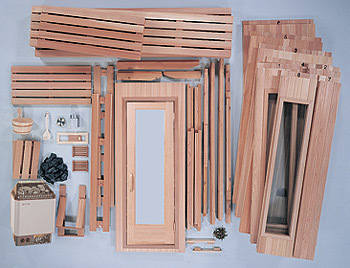 Different wood such as hemlock and cedar are available for purchase.